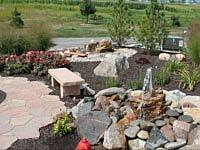 Landscaping is not just an aesthetic improvement made to residential and commercial outdoor spaces. 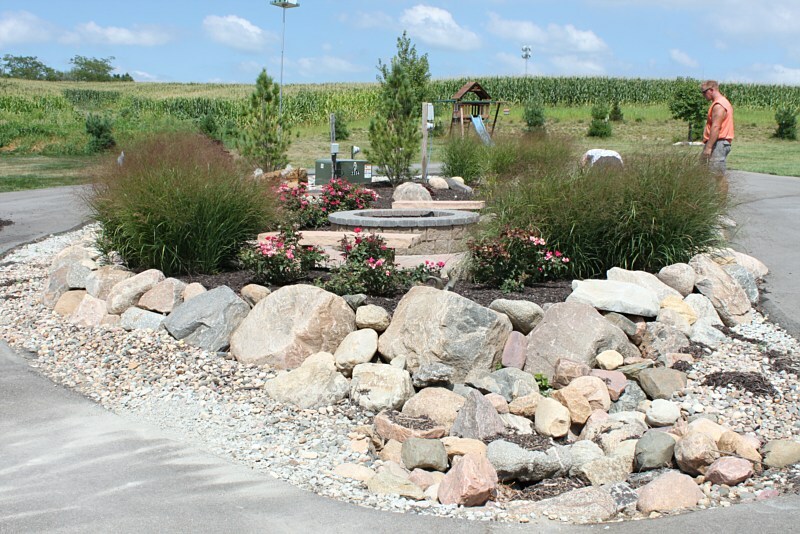 Landscapes are a significant part of your property that represent your sense of style and creates an impression while giving you the opportunity to enjoy every bit of the outdoor space you have available. 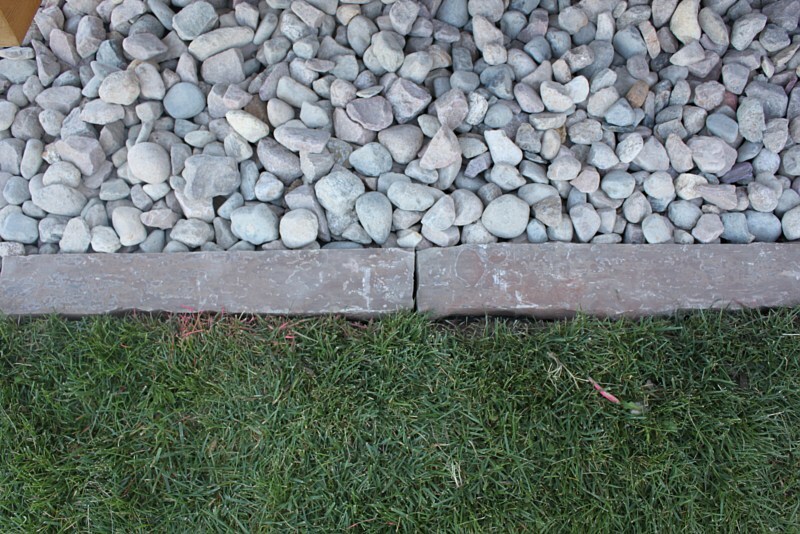 So it is best left to a professional landscaping company rather than try to do it yourself. 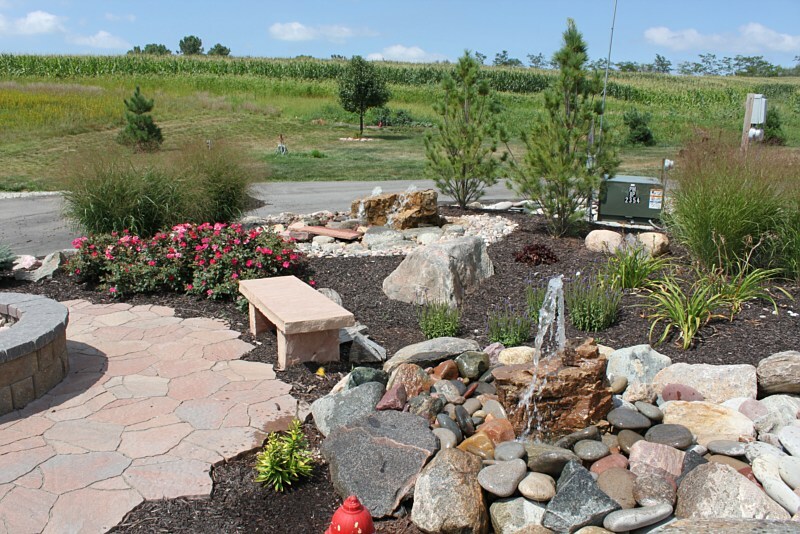 Radik Landscape Construction offers a full range of landscaping and hardscaping services. 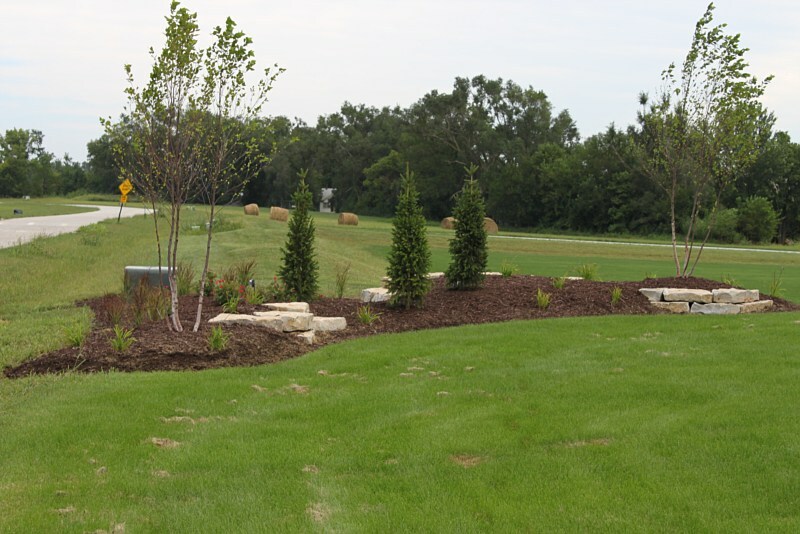 We have been designing and installing landscapes throughout greater Omaha Nebraska for many years. 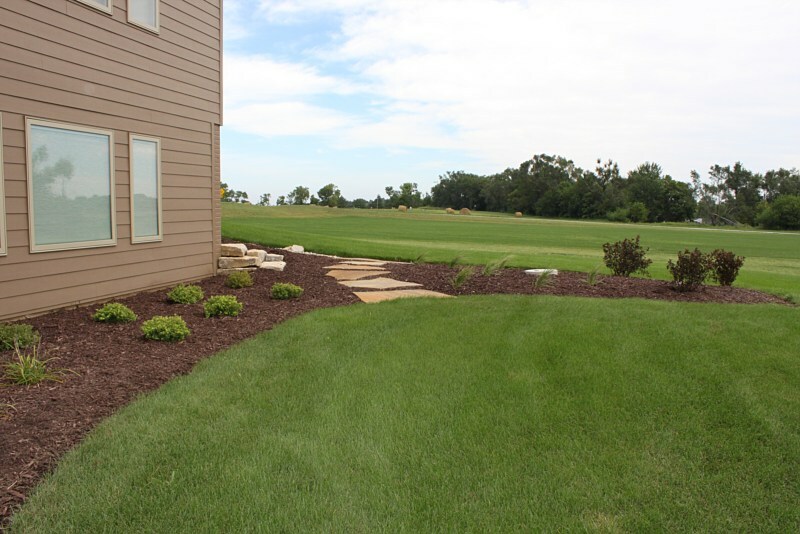 Let us enhance the look and function of your landscapes and watch your property become the envy of the entire neighborhood! 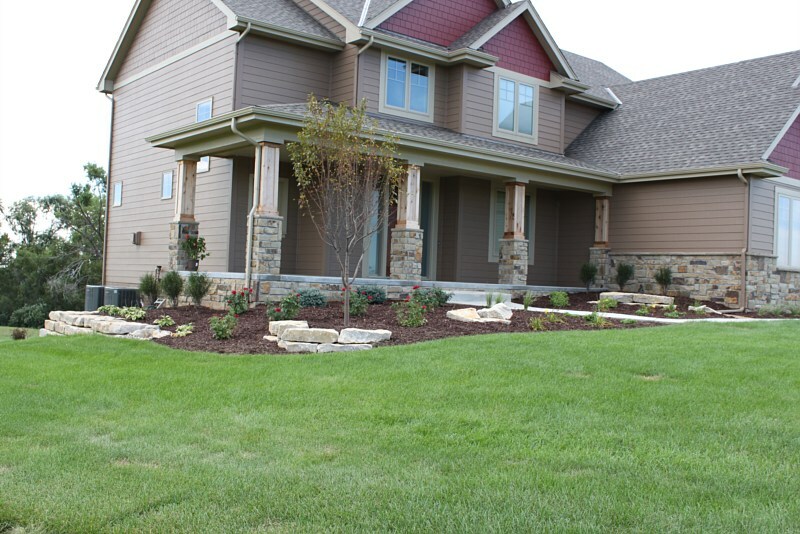 Radik Landscape Construction became a popular landscaping company in Nebraska and are well known for our creative and unique landscape designs. 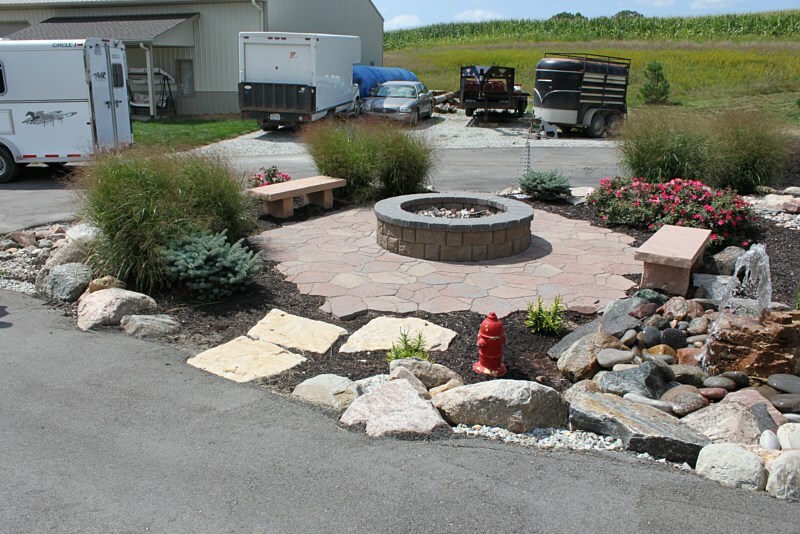 We sit down with our clients and listen to all of your desires and visions for your landscape. 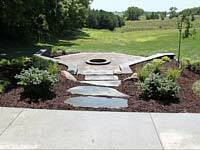 Then we set you up with a landscape designer who will then turn your visions into a reality. We understand that everyone has their own sense of style and taste, which is why we work with you from the beginning through to the end to ensure you are completely happy with your landscapes. 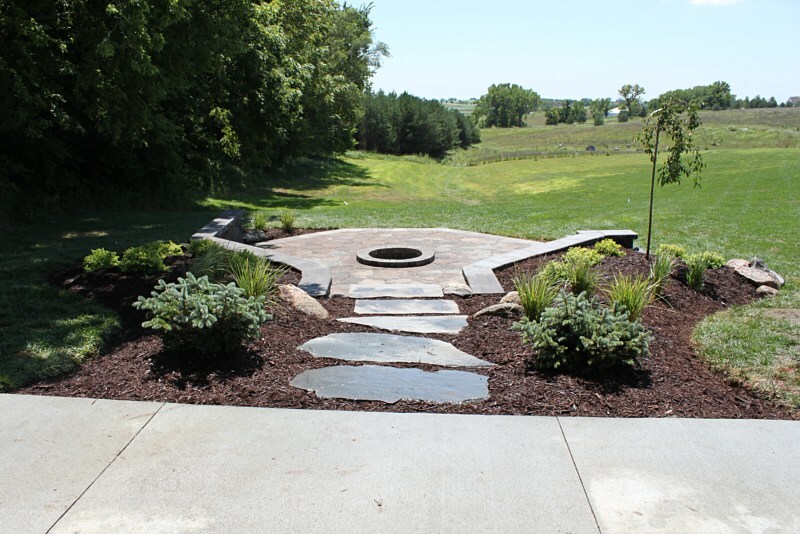 If you don't really know where to start, feel free to browse our portfolio and see some really great landscaping ideas. 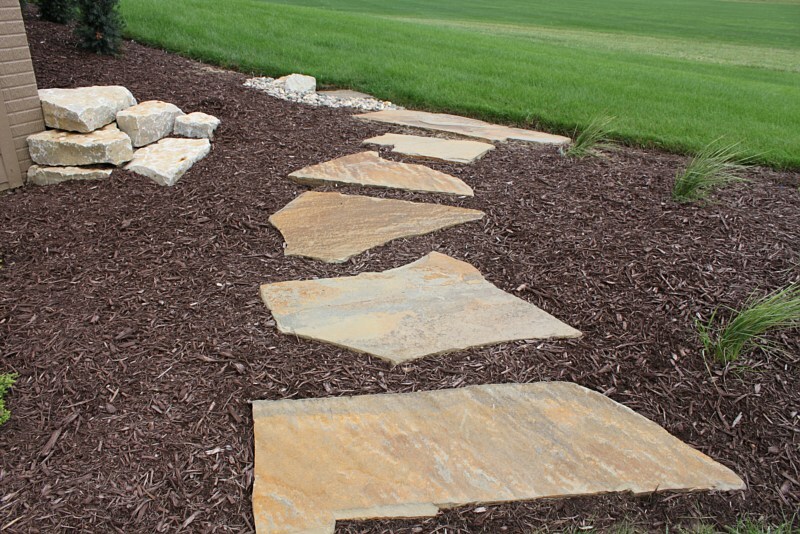 If its ideas you are after then come in and talk to one of our landscape designers and we will get you started on the trail to getting the landscape setting that you have always wanted for your property. We will take on any project, no matter how small or how large. 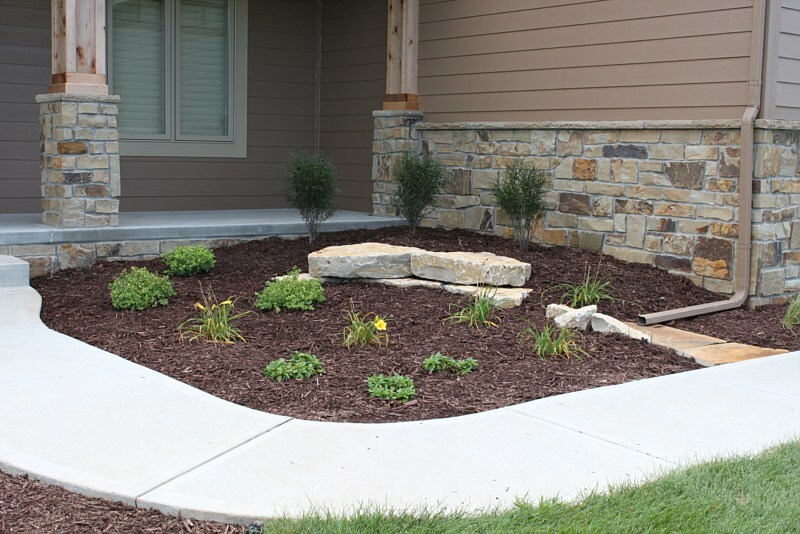 It is our goal to provide with all the help needed to get your landscaping where you want it to be! 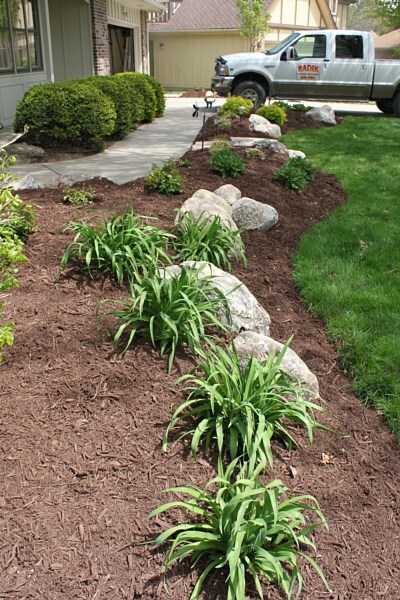 We have noticed that property owners are placing a lot of importance on the condition of their landscapes and outdoor areas. 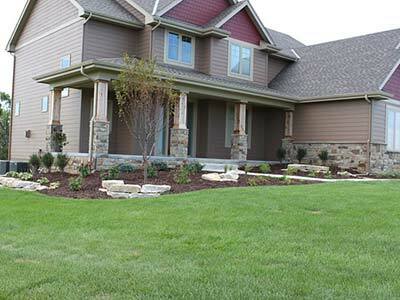 The addition of an outdoor living area is one of the most common home improvement projects nowadays. It is no wonder because having a great outdoor area provides so many benefits to you. 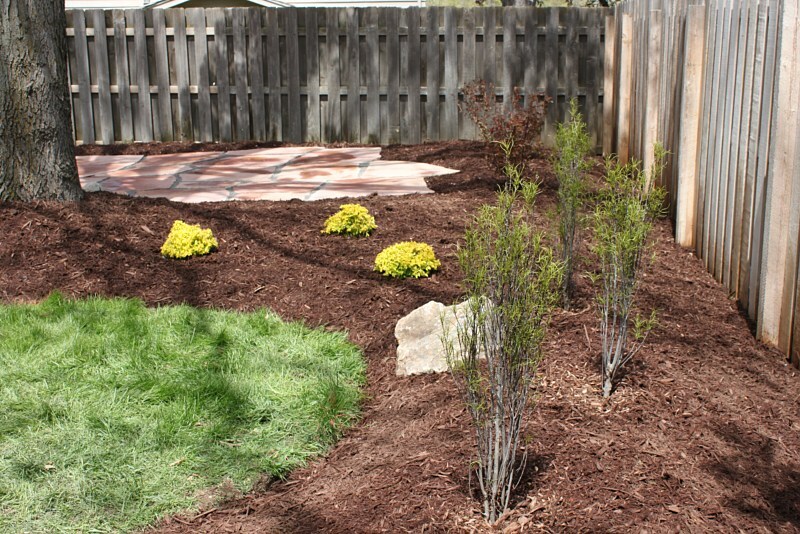 Not only does it improve the look of your landscapes but it also improves the function of your landscape areas. Creating an outdoor living space like a patio or an outdoor kitchen enables you to entertain outdoors and extend the amount of living space you have to offer. 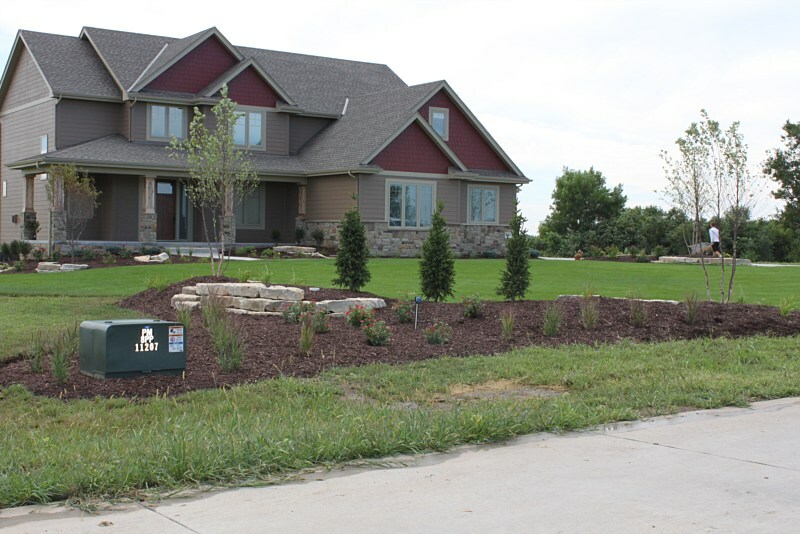 adik Landscape Construction has been providing landscaping services to the greater Omaha Nebraska community for a number of years and with great success. 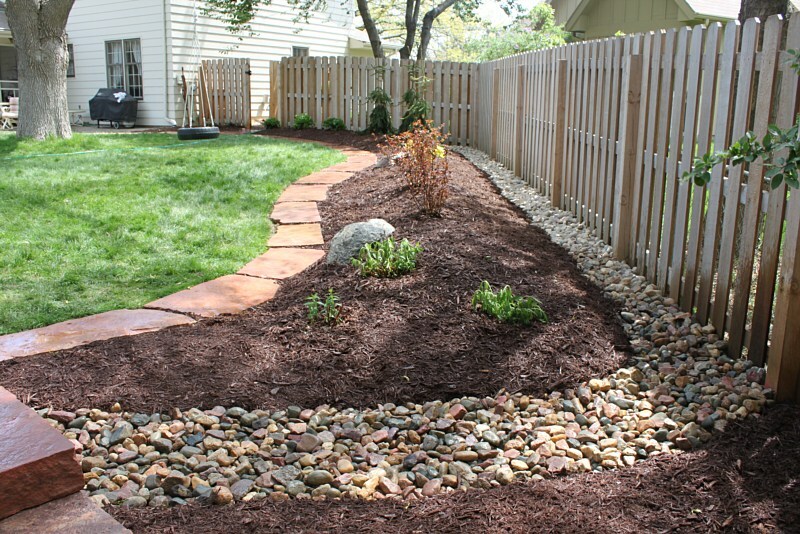 We aim to provide professional, innovative and reliable landscaping services. For we understand that it is only with our clients satisfaction that we can continue on with our success. 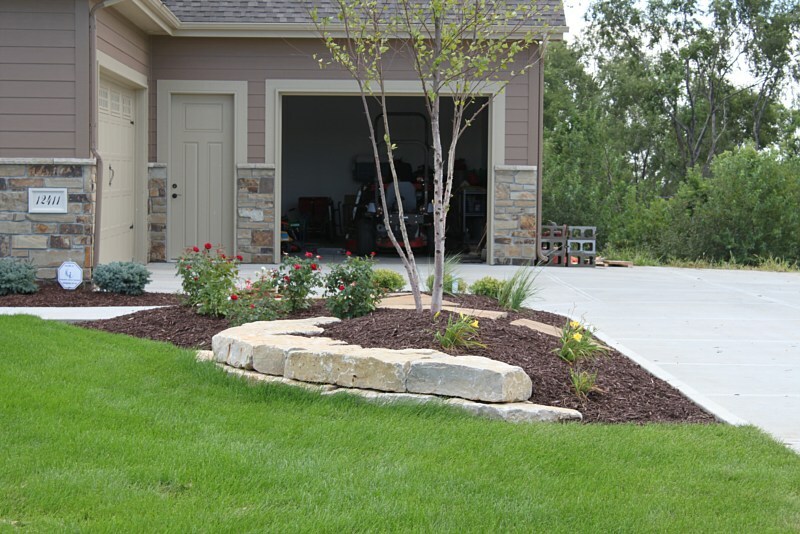 With this focus we have become a leading landscaping company.